Chucky appears to be the doll du jour, given all the buzz surrounding the Child’s Play reboot and an upcoming TV show based on the murderous toy. But while we’re still waiting on more details about the latter, the first creepy trailer for the reboot has arrived. 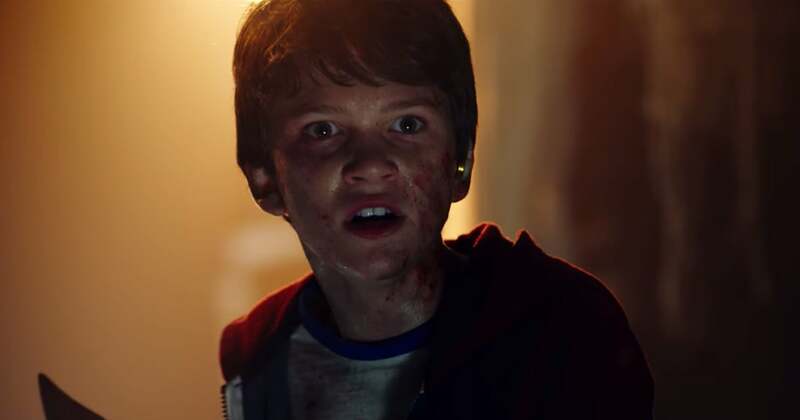 The film is a contemporary reimagining of the 1988 horror classic, starring Parks and Recreation‘s Aubrey Plaza as Karen, a single mother who unknowingly gifts her son, Andy (Gabriel Bateman), with a Buddi doll that has a far more sinister nature than anyone realizes. Setting the film in the current day also means that Chucky has a deeply terrifying advantage this time around: there’s a WiFi symbol on his box, which leads us to think the internet will play a part in this version of Chucky’s possession (on the side of the box, you can even see instructions about connecting Chucky to a tablet, remote, or laptop). Atlanta‘s Brian Tyree Henry appears in the film as Detective Norris, and It producers David Katzenberg and Seth Grahame-Smith are also on board. Watch the trailer above before it sneaks into theaters on June 21!